Mediation gives you and your spouse the opportunity to negotiate a divorce settlement in a more amicable setting through a trained facilitator. The mediation process fosters cooperation between partners and lessens the stress and hostility usually associated with litigation. Mediation often reduces the time and costs of divorce, and puts the decisions in your hands. I can help you obtain an equitable divorce settlement, fair child support agreement and healthy child custody arrangement. Sometimes litigation is necessary to resolve your family’s disputes. Having a strong litigator by your side can alleviate the uncertainty and stress of the arduous ligation process and help you obtain a more favorable trial outcome. 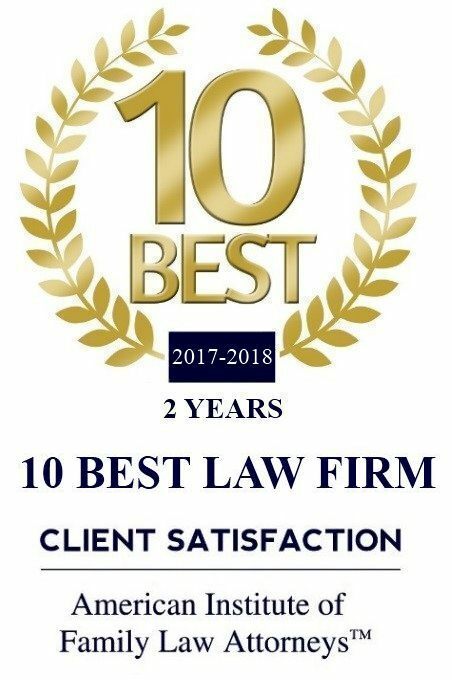 By employing tactical trial strategies and maintaining a dynamic courtroom presence at all times, I have successfully represented clients throughout the adversarial litigation process for 31 years. Contact Jerry A. Fogelman online or call 815-685-3538 to schedule a free 30-minute consultation. I have the knowledge of Illinois law needed to help you transition from one phase of your life to the next.